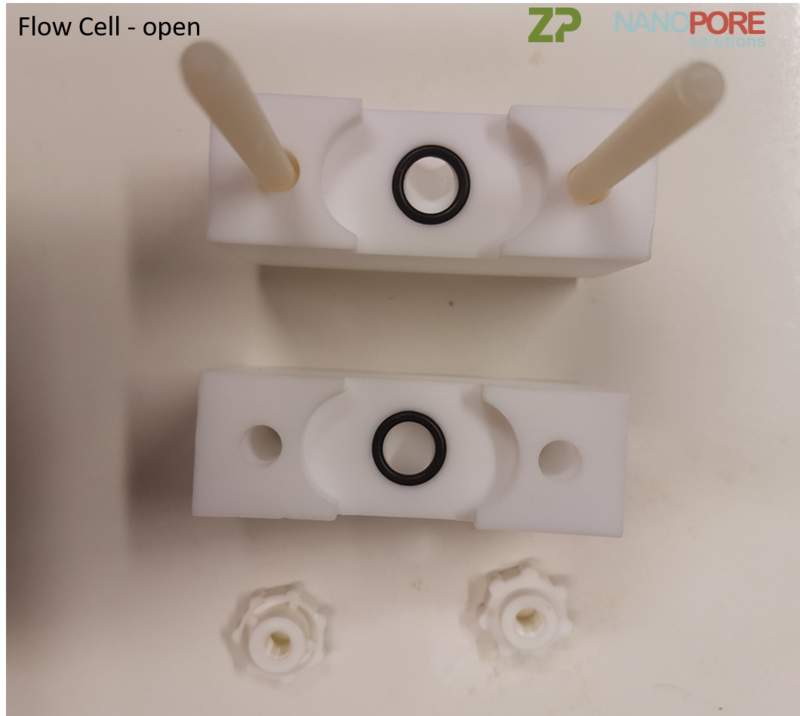 At Zimmer and Peacock we see that nanopores offer a new paradigm in analysis for nanoparticles, to next generation sequencing, to PCR quantification, to protein sequencing, etc; that is why we are delighted to supply and support Nanopore Solutions Technology for assisting with nanopore research and development. 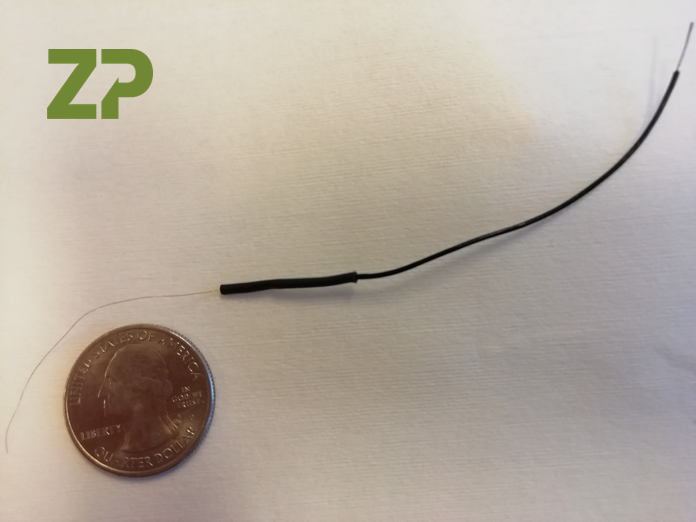 The unique difference with the Nanopore and ZP solution is that we can partner with researcher and developers to take their discoveries to market. 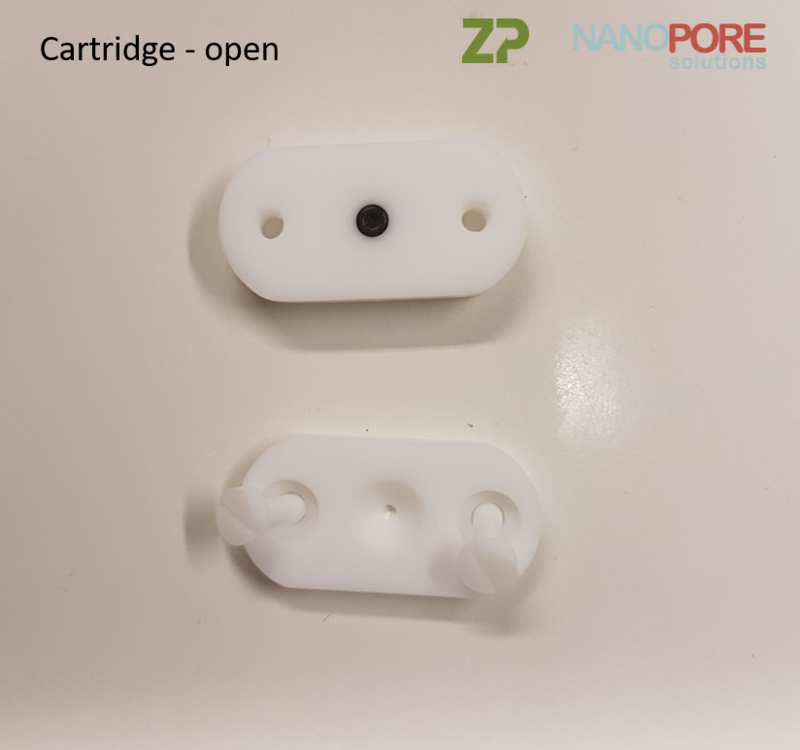 At Zimmer and Peacock we see that the very first step in commercialsing any nanopore idea and technology are robust laboratory experiments, hence why we are delighted to offer the ZP Solid State Nanopore Solutions Starter Kit, which is everything in a box to get started on your research or commercialisation of a nanopore technology. 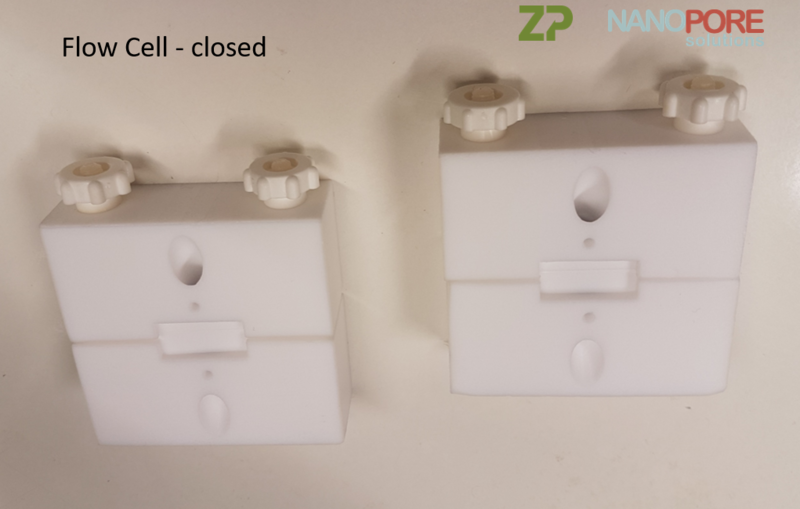 The Solid State Nanopore Starter Kit from Zimmer and Peacock is a combination of hardware and training, and is everything needed to start you on roust solid state nanopore research, development, prototyping, productization and manufacturing. 2) USB powered current amplifier specific for nanopore studies. 4) Chose from a range of solid state nanopores. 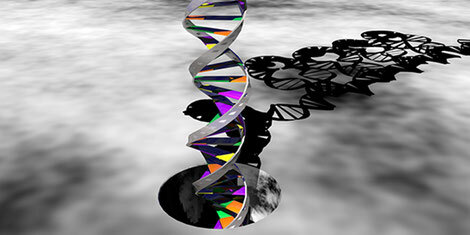 The silicon frames are 200 microns with the nanopore 20 nm thick in SiNx. 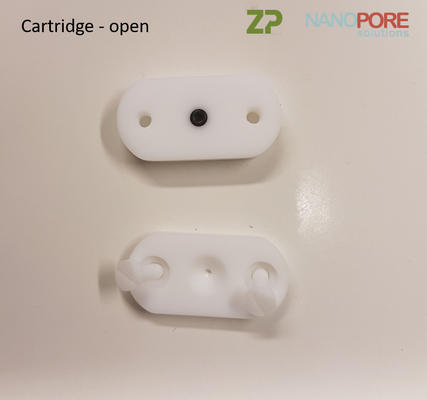 5) Cartridge for clamping solid state nanopore. 6) Flow cell for clamp for adding PCR solutions etc. 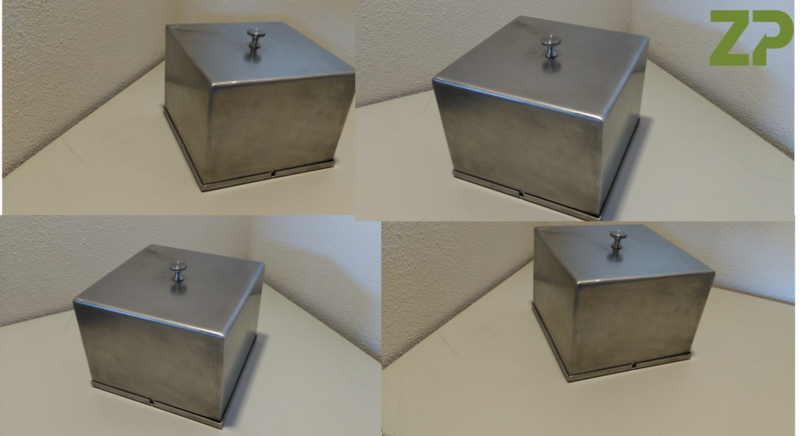 7) 10 x Solid state Ag/Ag/Cl electrodes. In the adjacent video we show how easy it is to assemble the solid state nanopore into the cartridge and flow cell. 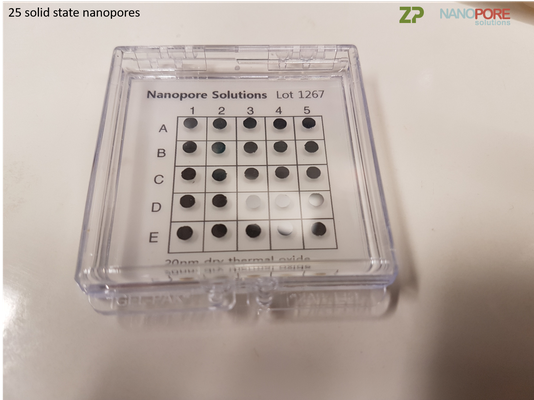 Below chose which if the eONEs you require for your nanopore. 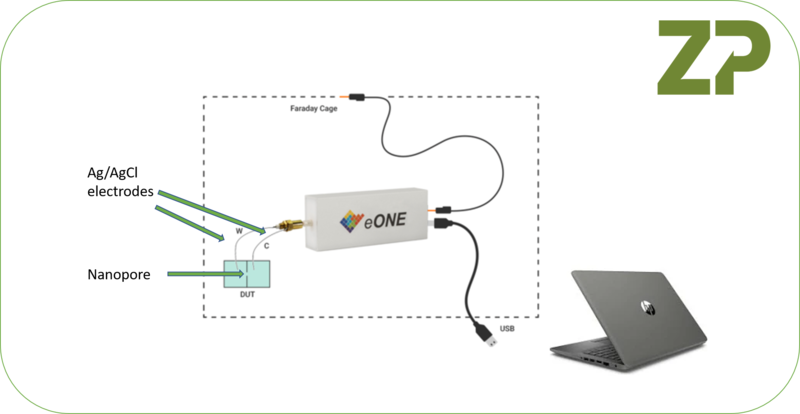 ZP's recommendation is the eONE-XV as it has the necessary sampling rate.